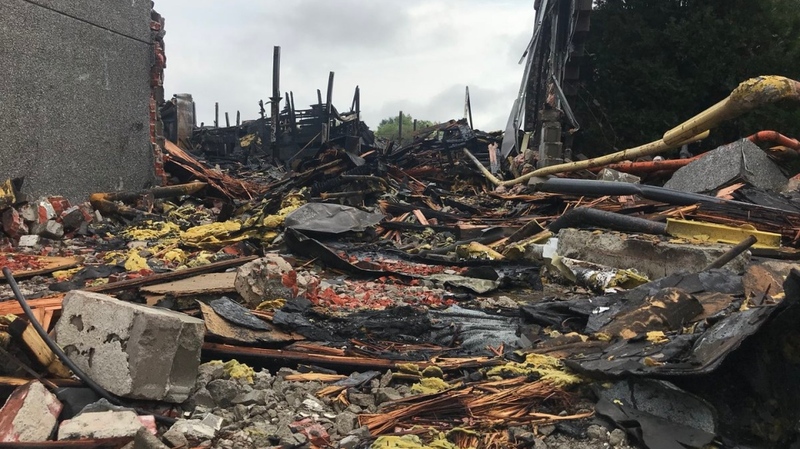 Damage from a massive fire at a Walkerville warehouse has been estimated at $4-million. 60 firefighters spent 20 hours battling the blaze at the former Gel-Tech building at 1370 Argyle Road. Crews were first called after 11 a.m. Wednesday and the fire was declared out around 7:30 a.m. on Thursday. Windsor Fire and Rescue used multiple aerial trucks and dumped the equivalent of ten Olympic-sized swimming pools on the inferno. Officials issued a tweet Friday that said investigators from the Ontario Fire Marshal estimate the damage at $4-million, but what caused the blaze is still unknown. No one was injured due to the fire. 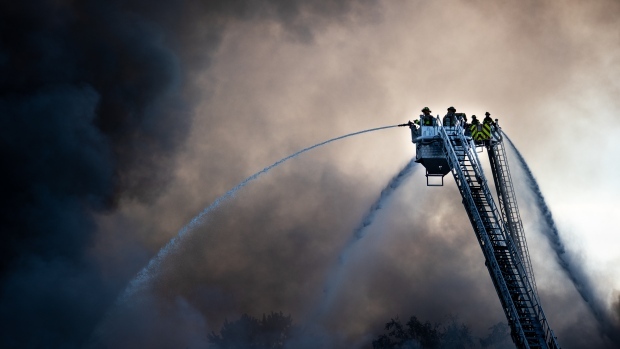 Plumes of black smoke could be seen for miles and emergency officials first told residents in the early stages of the fire to close their windows and doors and to stay indoors. 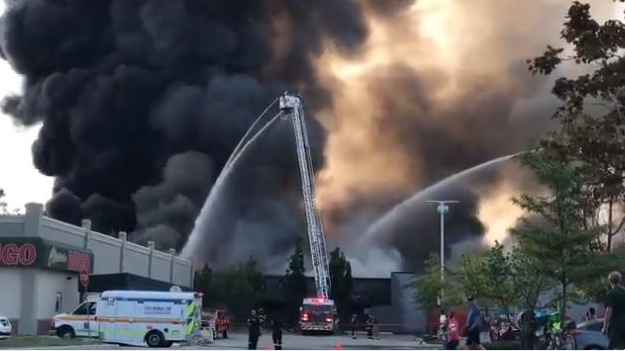 A resident who lives near to the scene told CTV News he heard a work crew set off the fire when they were cutting material in the 57,000 square-foot building. Before the blaze, the lone tenant was an auto restoration shop. One person, who did not want to named, said a number of vehicles were lost. But Chief Fire Prevention Officer John Lee tells CTV News to his knowledge, "they were able to get all of the vehicles out successfully, no damage was incurred to all of the vehicles." 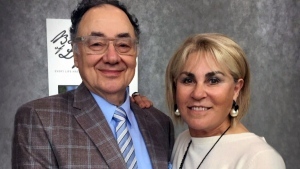 The investigation into the cause of the fire is expected to take a number of days.